Twice a month on a Thursday, Rivers Jewellers offers an independent valuation service. 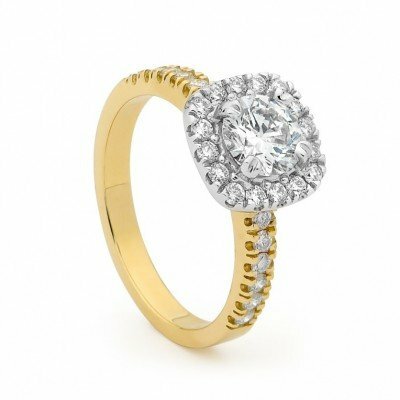 Everything at Rivers Jewellers is designed to be simple, so give us a call. We’ll make you an appointment, after that just bring your jewellery in and sit with our registered jewellery valuer as he inspects each of your pieces. You don’t have to send your jewellery anywhere! That’s how simple, quick and transparent it is. Now it’s easy to keep your insurance policies up to date or just satisfy your curiosity! Every item valued receives its own certificate which includes a photograph and all its relevant details.